Summer doesn’t last long, and neither do the summer flowers that bloom during those hot months. 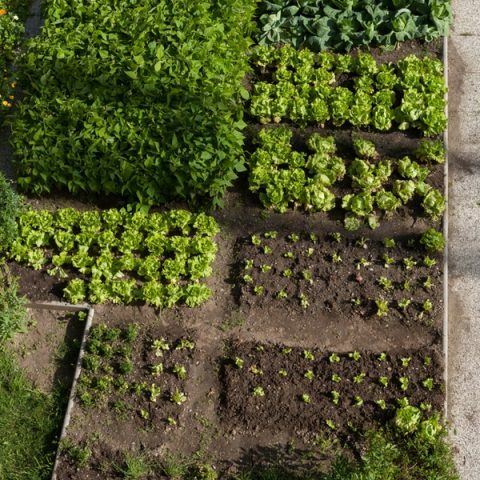 However, if your garden is primarily full of spring flowers and bulbs and fall blooming flowers, there will be an interval of time during the hottest months of July and August when your garden looks a little lackluster. That’s when you need some summer flowers to liven things up! Here is a round-up of my favorite summer flowers that will help your garden transition brightly right into fall. 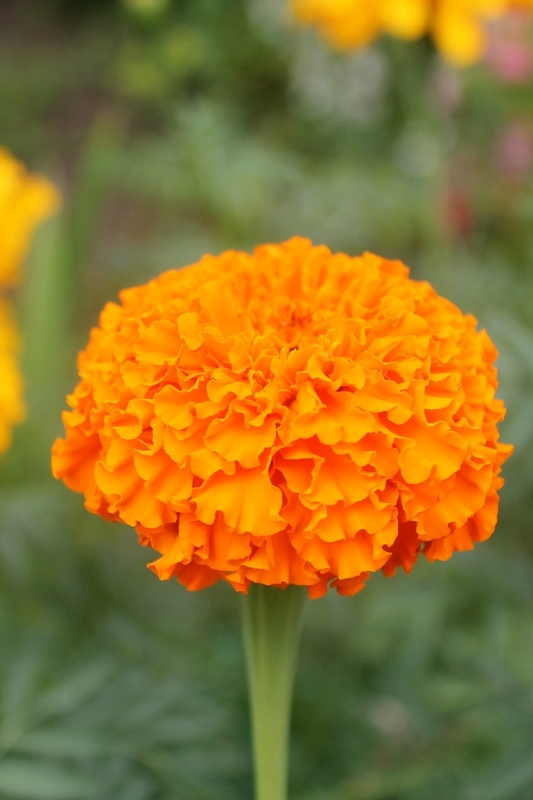 Everyone loves a marigold, and for a lot of reasons other than their striking burst of color. They are also a pest deterrent for your garden. That alone makes them worth having! One of my most favorite summer flowers is the pink peony. They aren’t hard to grow. 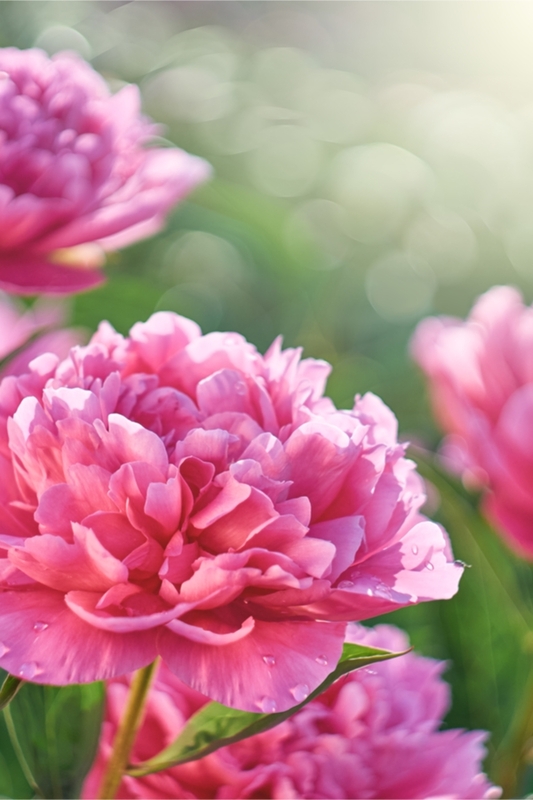 In fact, peonies are so hardy that there are many that thrive for well past 50 years. 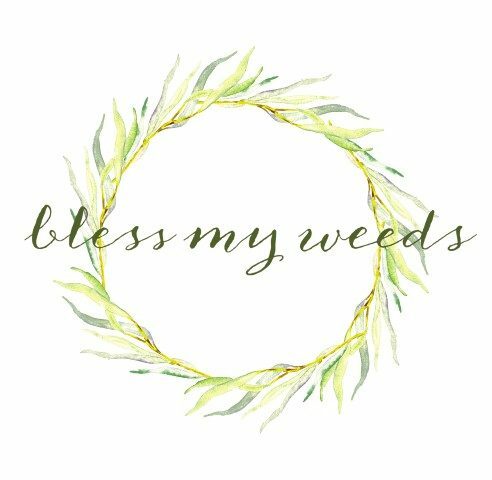 I have some in my own yard that are much older than that and still going strong. They are just the most beautiful little puff-ball, and often bloom right as summer begins, so they are a favorite of many! 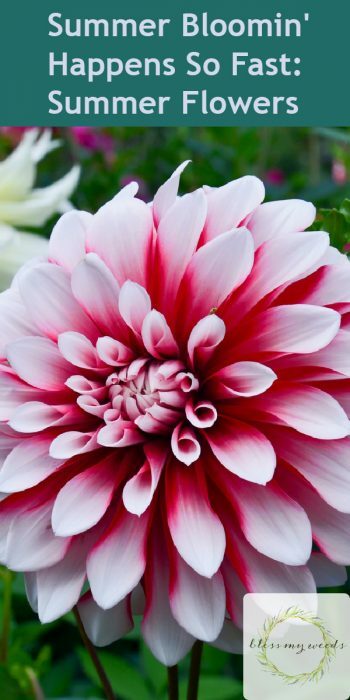 Another of the popular summer flowers is the dahlia. They often open up as wide as dinner plates–literally as much as a foot across–so it’s no wonder! If you don’t care for them that large, select the more compact varieties for your summer garden. This is a feathery, showy perennial that will add a pink burst of color to your summer garden year after year without much fuss. The feathery flowers can grow as much as 24 inches long, so when I say “showy” I mean it. 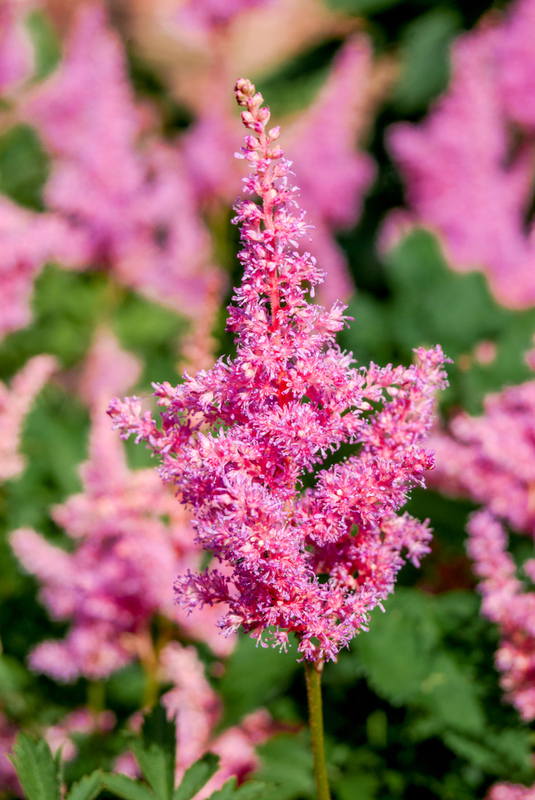 Astilbe definitely makes its presence known in any summer garden! 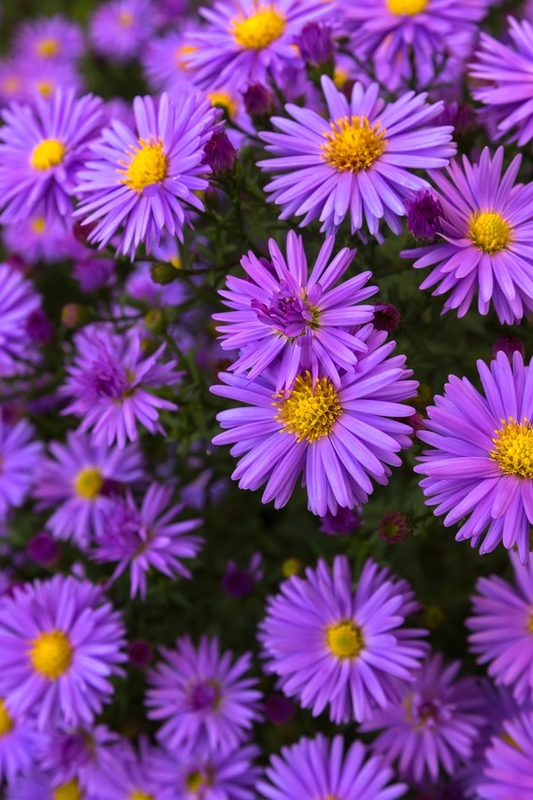 Asters are known as September’s birth flower, but that’s because they bloom in August in can last into September. They are so eye-catching with their purple color that you won’t mind! This summer flower looks reminiscent of a sunflower, but they’re more compact and feature striking colors. 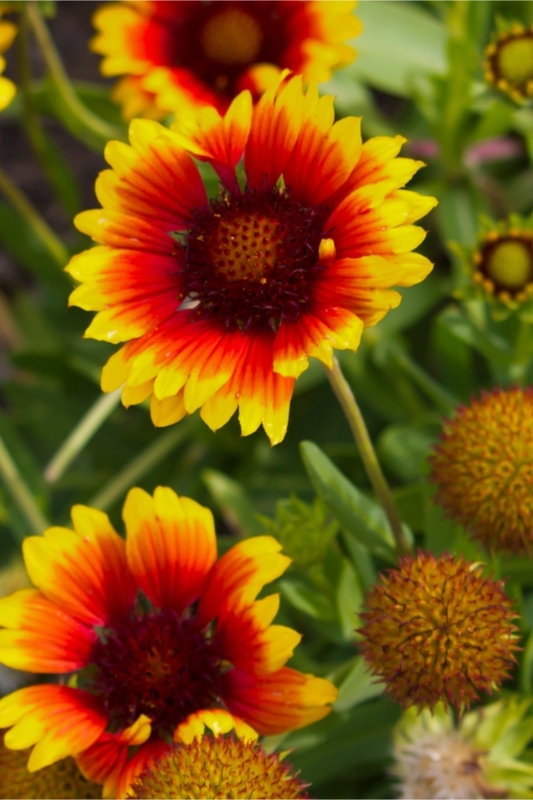 If your soil isn’t in the best condition, Gaillardias won’t mind. They thrive in poor conditions, and even survive some neglect. So if summer turns busy, no worries! Gaillardias will be there anyway. 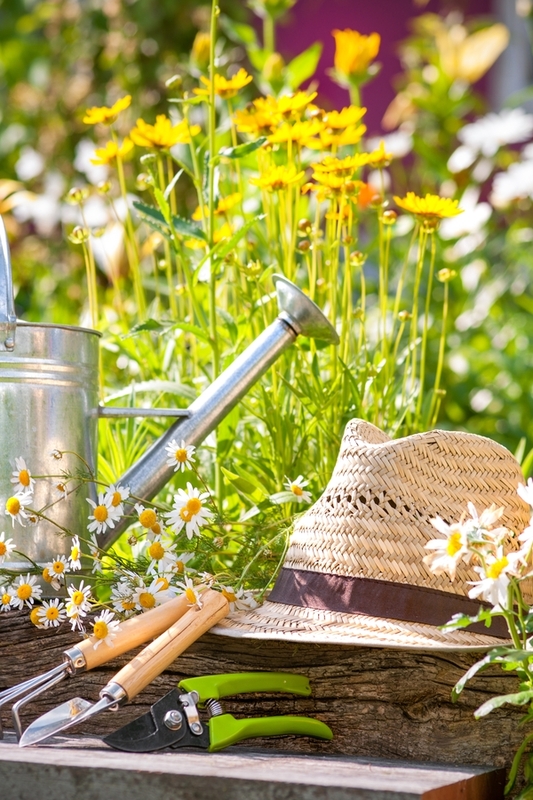 Plant any of these summer flowers to liven up your summer garden. 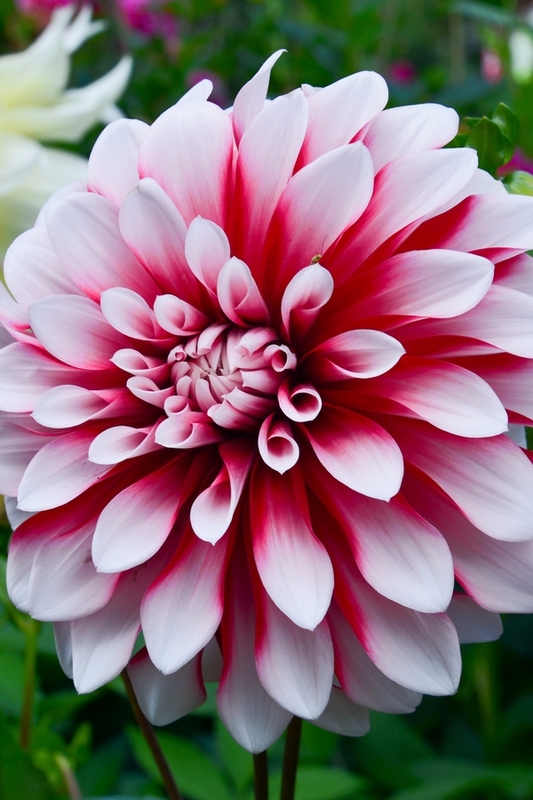 The summer bloomin’ happens so fast, but with colors like this, it’s worth the investment!